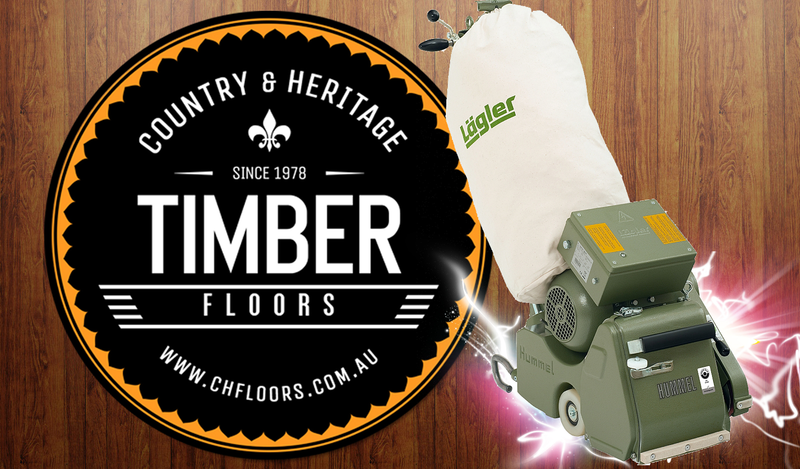 Canberra's timber flooring experts. Service you can trust and quality you can depend on. Committed to excellent customer service. Our business is built on client satisfaction and word of mouth. Our products are the best quality and our qualified tradesman have extensive knowledge & experience in floor coverings and all aspects of timber flooring. We are fully licensed, insured and OH&S compliant. No Job too small, no challenge too big. From high traffic areas to residential and commercial the end result will always be stunning. Family owned and operated since 1978, demonstrates our commitment to product and service. Thirty years experience in the industry ensures that the many difficult procedures in handling and installation are properly understood and carried out to customer satisfaction. 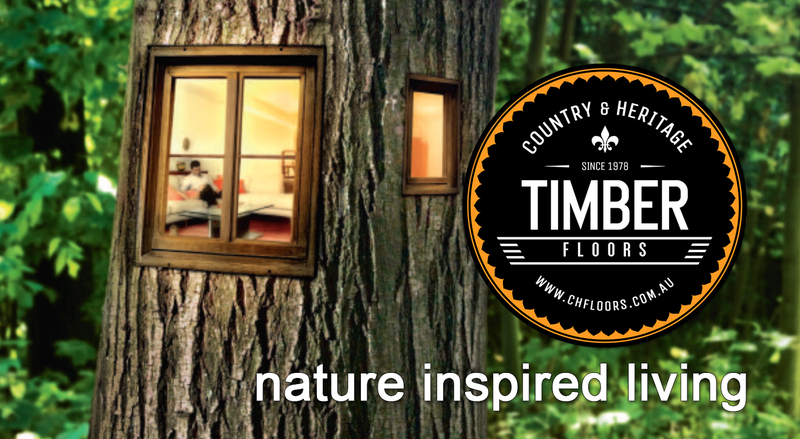 We are fully licensed in all facets of Timber Flooring. We use quality products such as; Feast Watson, Selleys, Bona, Hermes and Lagler.